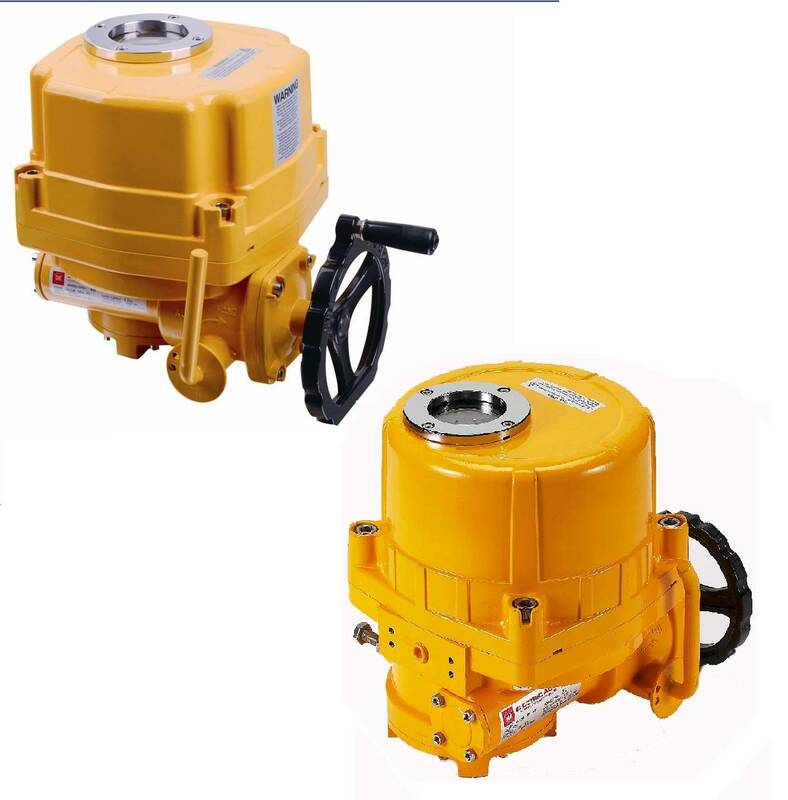 This HQ type eletric actuators has intellectual control and handle control, we can choose handle control when the motor has broken, this type of electric actuators only can rotate 270 °,so this quarter-turn electric actuators usually used on the butterfly valves and ball valves. 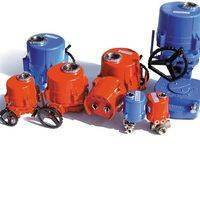 this is a new kind of product which is advanced from several of insufficient of electric actuator. Among them, a lot of key parts are imported from Germany or Japan with compact structure, reliable quality, and superior performance. 1、Shell- use advance aluminum alloy, light quantity, and treat with anodized finish inside and outside, polyester powder coated on surface and high corrosion resistance. 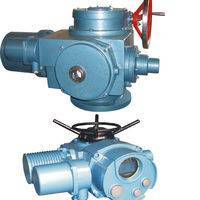 2、Motor- use SPG squirrel cage type motor, big output torque, and internal set heat protection button to control the temperature to avoid the damage of motor. 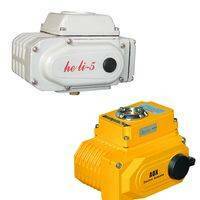 3、Manual structure- when open circuit, pull clutch handle can go on manual operation. When being electrified, the clutch resets automatically. 5、Dryer- used for control the temperature to avoid the water coagulation of inner the actuator and maintain the inner electro-pneumatic piece's dry. 6、Limit button - controlled by cam organ to set position precisely and conveniently with simple adjustment organ. 7、Torque button (except HQ-008) - can offer over-load protection to avoid the motor to be damaged. (pls don't change the mounting arbitrary). 8、Self-lock-self-lock function, avoid reversing, with steady and reliable acting part. 9、Mounting- bottom mounting according to ISO5211, derive bearing can be pulled out and machining as require, great flexibility. Fit for vertical or horizontal mounting. 10、Link end - compact and reasonable circuit setting, the diameter of wiring end is 2.5mm, high pressure, firm linkage. 11、Wormgear- adopt cam design, large connecting surface with worm rod, big output torque, balance and anti-abrasion, long service life. 12、PCU board- compact and reasonable structure, set PCU board in the casing. 13.beautiful appearance and best quality.